Spend a dream vacation at Sand Acres Beach Club. 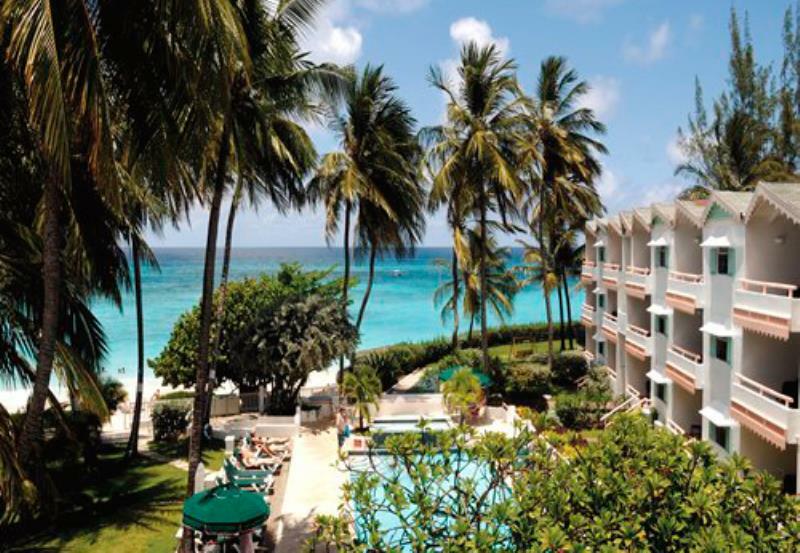 The resort features units with balconies that afford a spectacular view of the Caribbean. A tennis court, outdoor pool, restaurant, and bar are also conveniently located close to your door. Remember that non-motorized watersports are free at the resort.